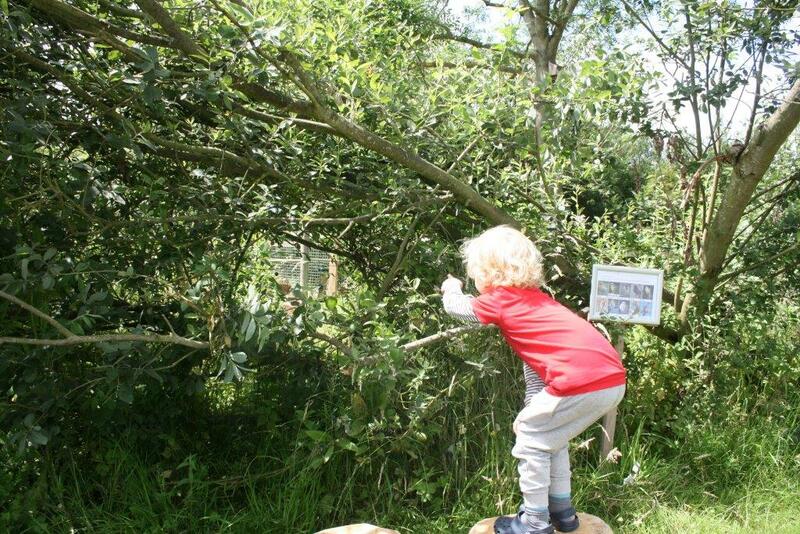 Thank you for choosing to look at what we have to offer you at Haw Wood Farm. In 2017 we were awarded AA’s most improved Campsite of the year and for 2019 we are delighted to announce that we have become one of the few Uk Parks to receive a 5 Gold Pennant rating from the AA. 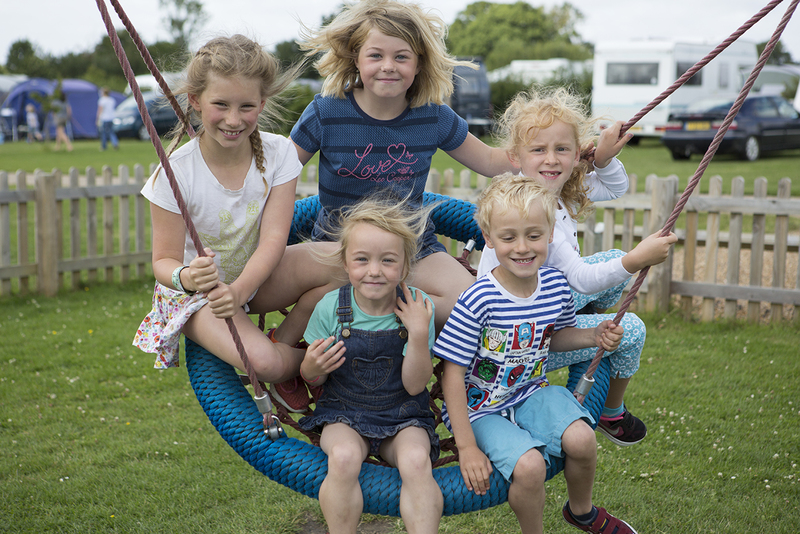 Haw Wood Farm is a family run and well established campsite that prides itself on its peaceful, well maintained and spacious pitches. 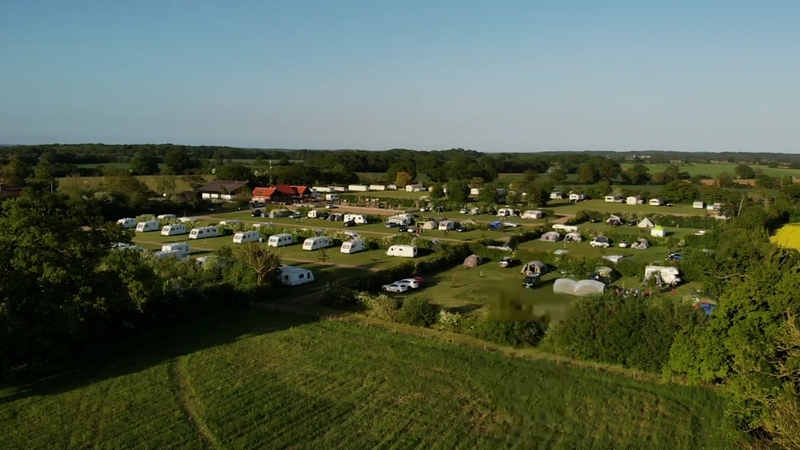 A 14 acre site surrounded by countryside, for 100 tourers, tents, motorhomes and 55 privately owned Static Caravans. 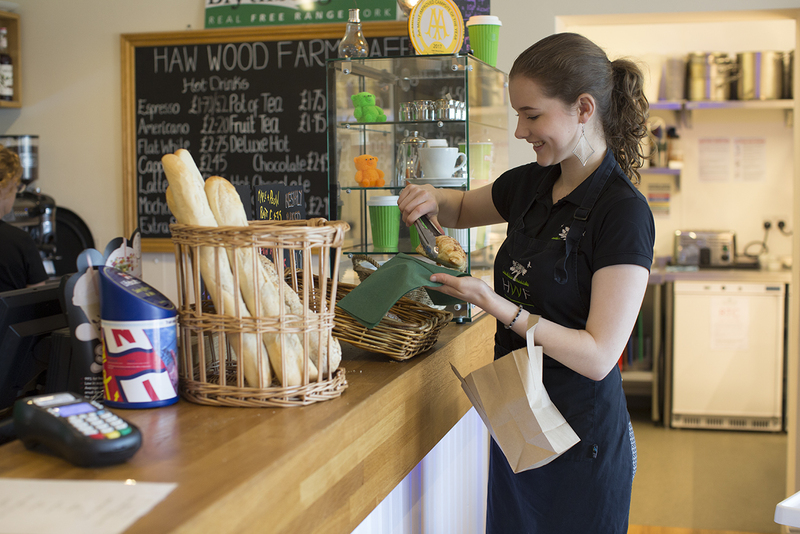 Haw Wood Farm has recently seen some major improvements to its amenities . We are really proud of our platinum award winning bathrooms, family rooms and facilities for the disabled. 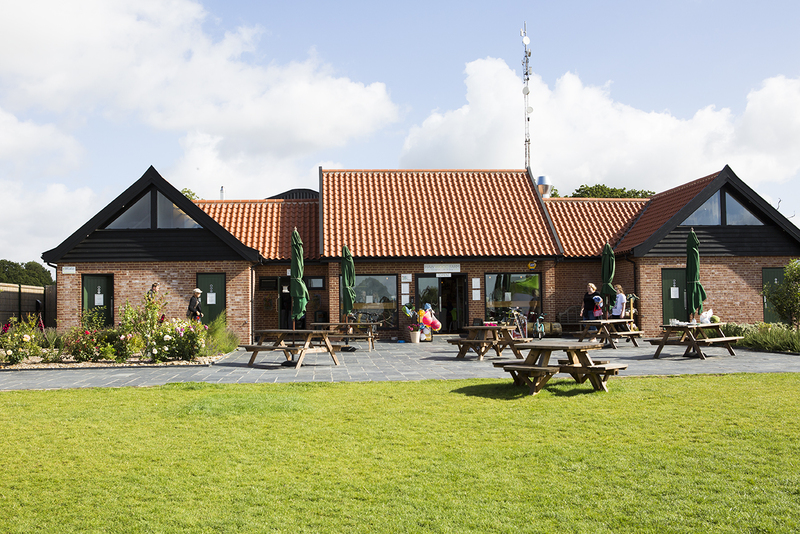 We have a laundry, shop, reception area, cafe and fantastic kids playground. 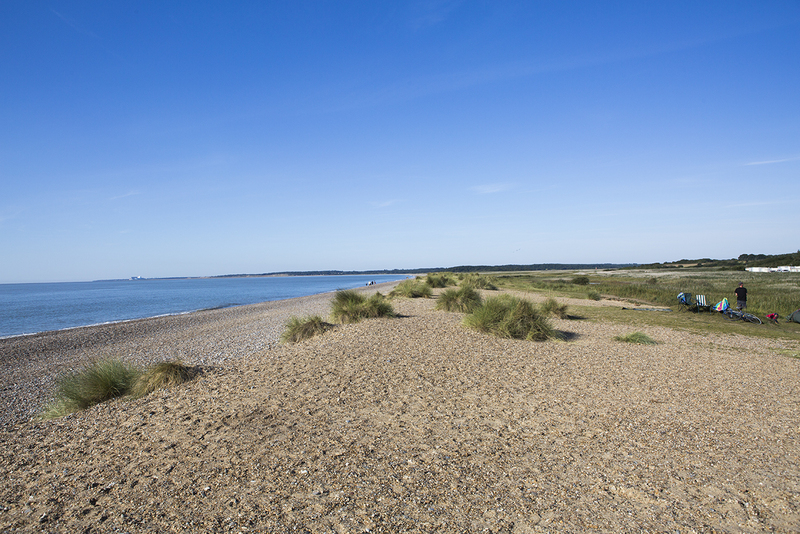 You will find us conveniently close to the A12, surrounded by open fields and just a few miles from the beautiful Suffolk coastal towns of Southwold, Walberswick, Dunwich and RSPB Minsmere. With picturesque market towns, bike trails, woodlands and plenty of pubs nearby we have everything you could want for a well earned break right on the doorstep. 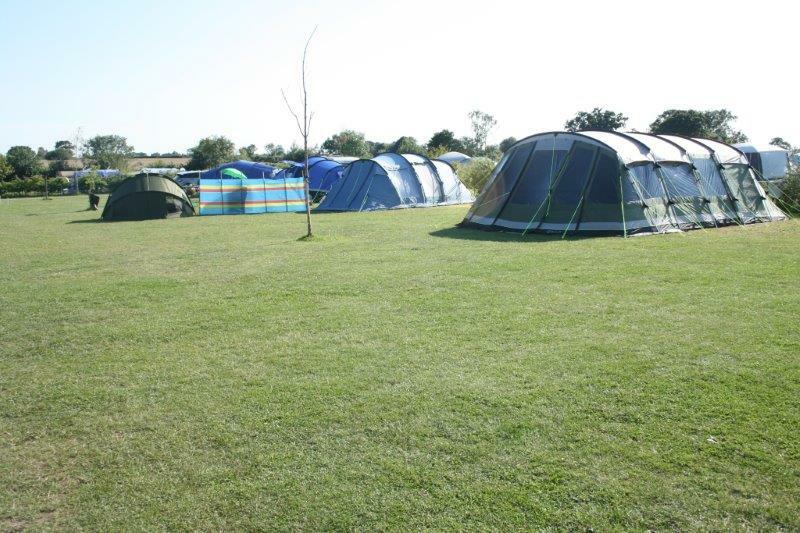 Our Fully-Serviced Hardstanding pitches are proving to be extremely popular. Especially early and late in the year. We think you will love the convenience of the drainage, water and electricity on your own pitch. With enough space to park your car and an area of grass exclusively for your use. Now available to book online. 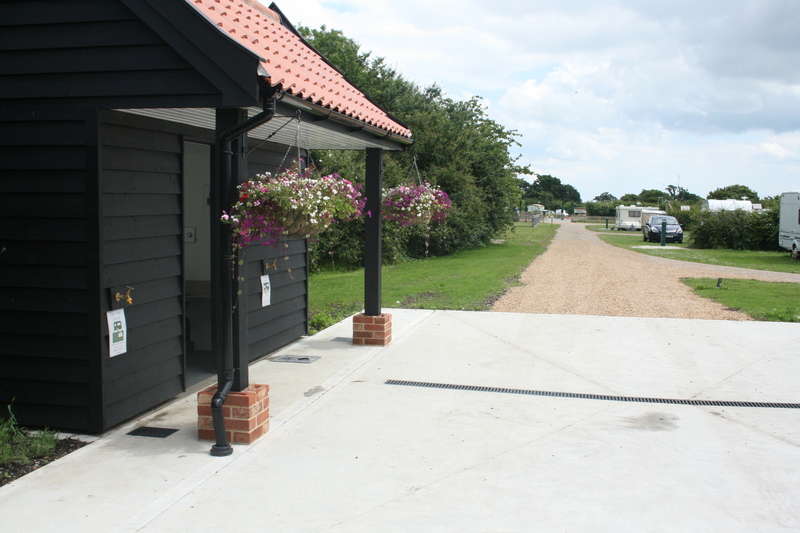 We also have a brand new Motorhome Service Point with a gully drain and conveniently located waste disposal drains and drinking water taps. The sheltered Chemical Waste disposal room for caravaners is complete with a flushable unit and a hand washing sink. 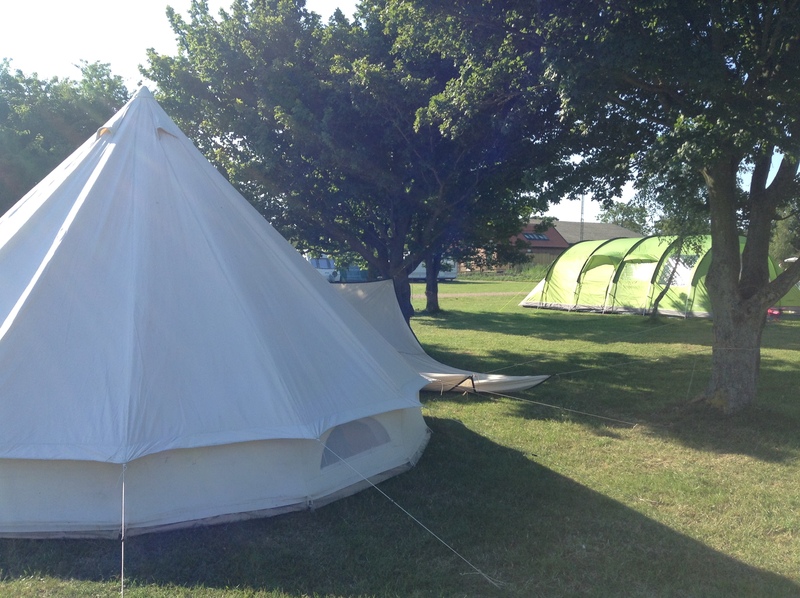 We feel this brings us right up in line with the best campsites in Europe. Haw Wood Farm recently opened luxurious modern and platinum award winning facilities. They have been compared to those of a 5 star hotel! 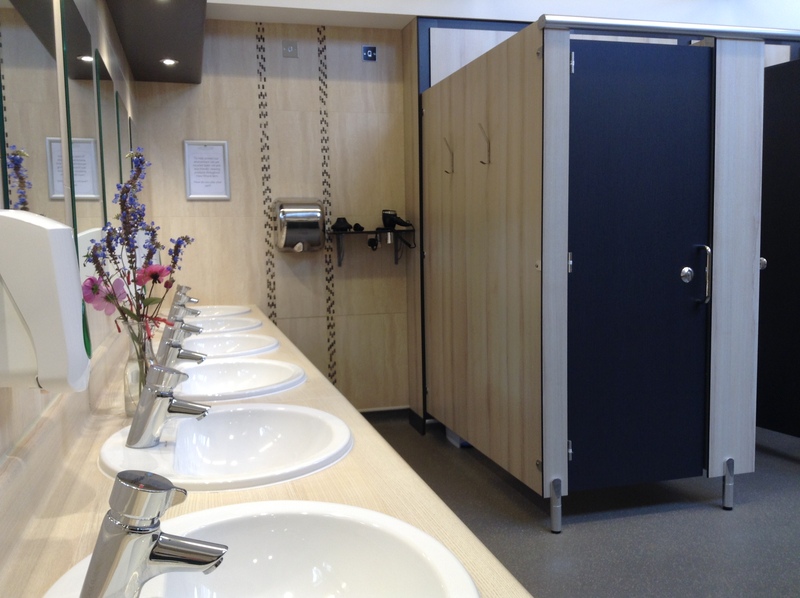 Our family bathrooms with extra space, underfloor heating, baby change units and toddler steps have proved invaluable and our bathroom with disabled access and fittings has helped us become a site able to welcome everyone. Our laundry room with tumble driers and a freezer for Ice Blocks is open 24 hours a day for your convenience. In the same room you will also find the washing up sinks with constant hot water powered by our biomass boiler. 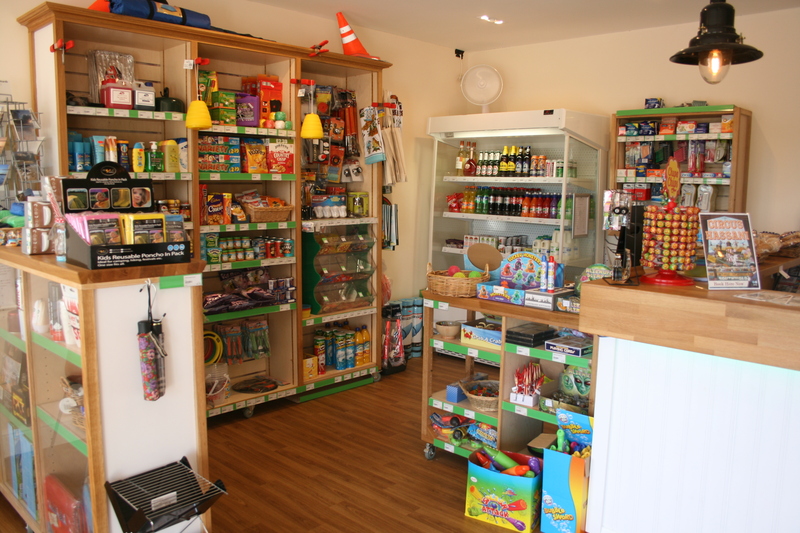 A well stocked shop including fresh and local produce and a welcoming reception area is part of the new facilities block. During the High Season our Cafe@Hawwood serves cooked breakfasts, fresh croissants and pastries, Light Lunch, hot and cold drinks (including beers and wines), Cakes, Brownies and Cream Tea and occasional evening meals which you can take away or enjoy either on the patio or in the warmth of our indoor seating area. During our Saver season we offer Breakfasts and afternoon shop at weekends. 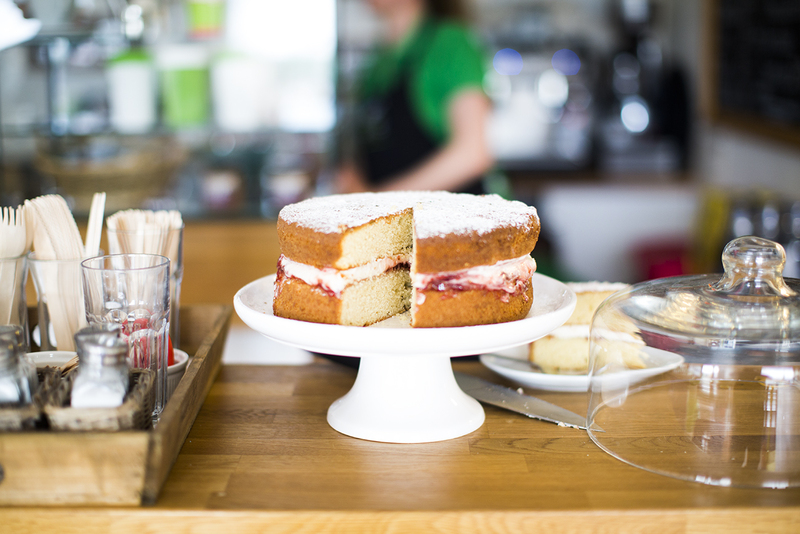 During the low season our cafe stays closed, but if we can assist you with anything we have stocked in the shop then let us know! It is no problem to open up for you. Give us a look in! You may be surprised by our wide range of stock and reasonable prices. We are proud to say that we have one of the best Playground facilities in the area that keeps kids of all ages entertained. It is also perfectly placed for you to be able keep an eye on your young family while enjoying a relaxing drink from our cafe. Images are by Nicola Buck at www.nicolabuck.com and Haw Wood Farm.